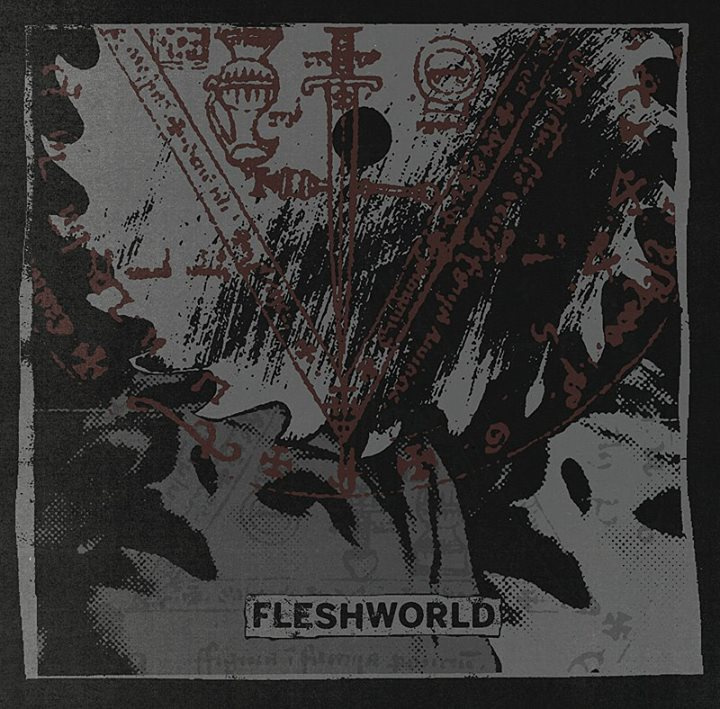 Poland’s Fleshworld combines elements of post-rock, post-metal, sludge, and a few other things that make this style of music stimulating. They certainly bend the genres to make their own unique sound that bounces from a more harsh doom style to a peaceful atmospheric tranquility. Needless to say, their songs are long enough to accommodate the tempo changes; 6 songs chiming in at 45 minutes is nothing to shake a stick at. These songs are purposefully created to reach down to your inner core and make you feel “something.” That’s my impression and I am sticking to it. Overall, the album’s sudden changes in mood and atmosphere is what makes it captivating and keeps me listening. Like We’re All Equal Again is their debut album released on Unquiet Records.